Oct 12, 2018 filed under Courage, Humility. Last week I shared a few thoughts from a retreat led by my pastor, Fr. Dan Leary. 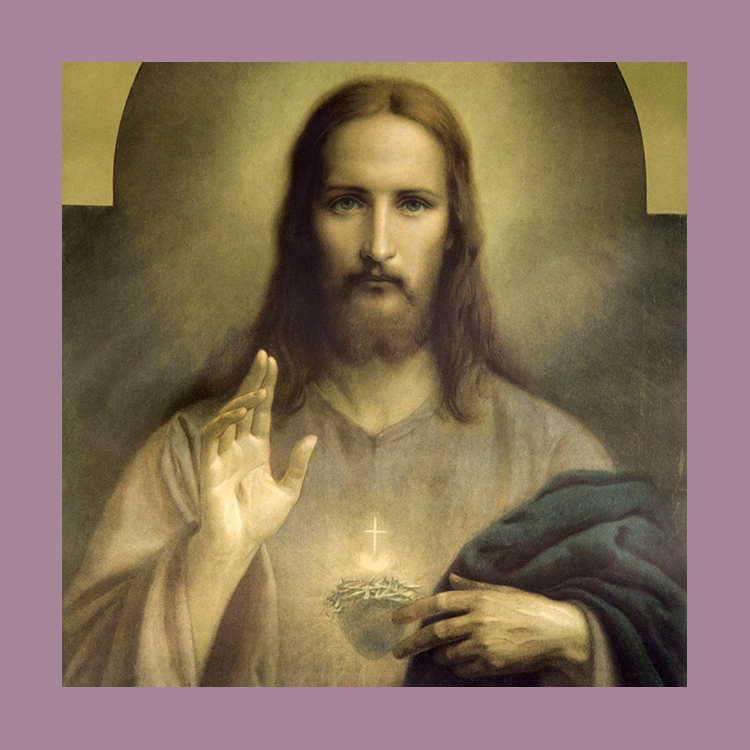 Today, some mini-reflections on a question Father raised–How do we respond to the loving gaze of Jesus? Father asked whether when Jesus approaches us at our well, as he did the Samaritan woman, do we hold our empty water jug over our face, avoiding his searching, life-giving gaze? Or do we allow Him in to fill us with the living water of Himself, his truth, his peace? Let’s pray for each other that we say “yes” to Him more and more. I’ve seen the gaze in the eyes of teachers, coaches, potential mentors and a couple of priests who have seen something in me that was more than I had seen in myself. Perhaps these were people who were standing in for Jesus, doing his work in a world where there was so much to do. It was an invitation to grow both spiritually and intellectually, an invitation to take the risk as in the parable of the talents; don’t bury it, put it to work. If you don’t put it to work you’re cheating more people than yourself. Your whole life can be a vocation and a source of happiness.